Catalina Maria Johnson » Latin Grammy Nominations – Some of our Faves! Latin Grammy Nominations – Some of our Faves! It’s time to celebrate the Latin Grammy nominations! 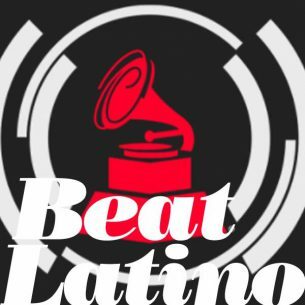 This hour of Beat Latino shares just a taste of what is nuestra música – with a selection of the wild and wonderfully eclectic sounds from all over Latin America and Spain nominated in some of 47 categories for the Latin Grammy Awards. All winners in our point of view! But we will get the final results on November 17!